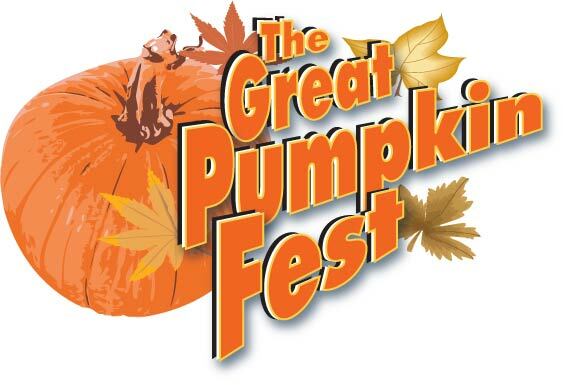 Since 2005 the Newcastle Chamber of Commerce celebrates an Annual Great Pumpkin Fest in conjunction with T.G. 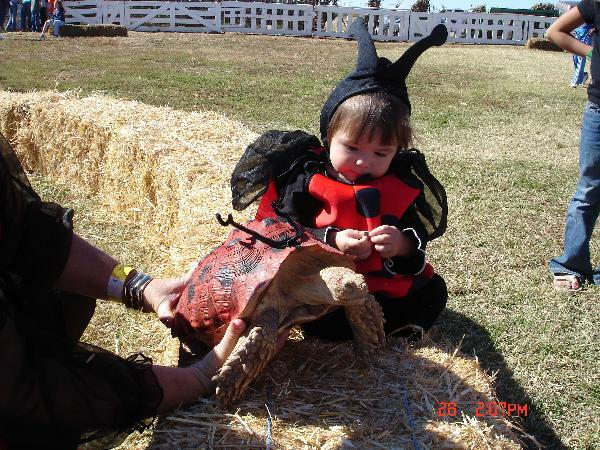 Farms Annual Pumpkin Patch held every year in October. School children from all over the state attend every year as do locals. 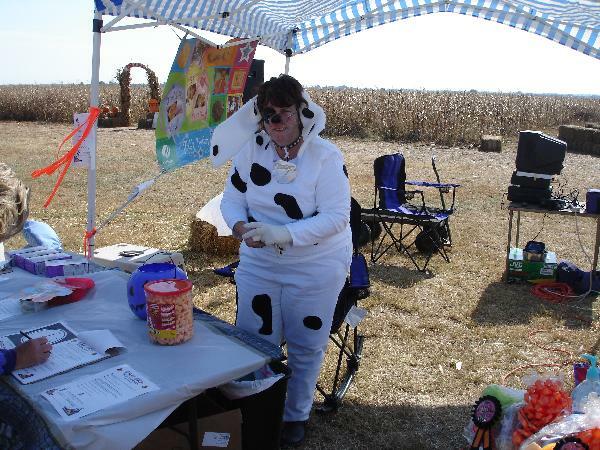 Hay Mazes, pumpkin decorating, moon bounces, bake off, chili contest, tractor races, petting zoo, costume contests--both human and animal--are just some of the events. 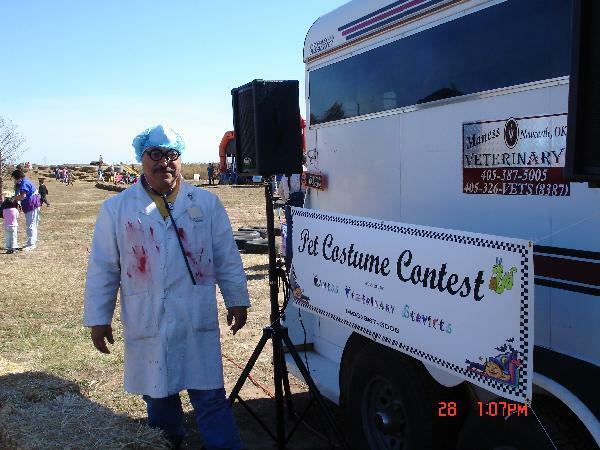 We are the sponsors of the Annual Pet Costume Contest. Rudy Casias aka Mad Doctor 2006 Booth setup more elaborate Speakers, trailer, and supplies! !